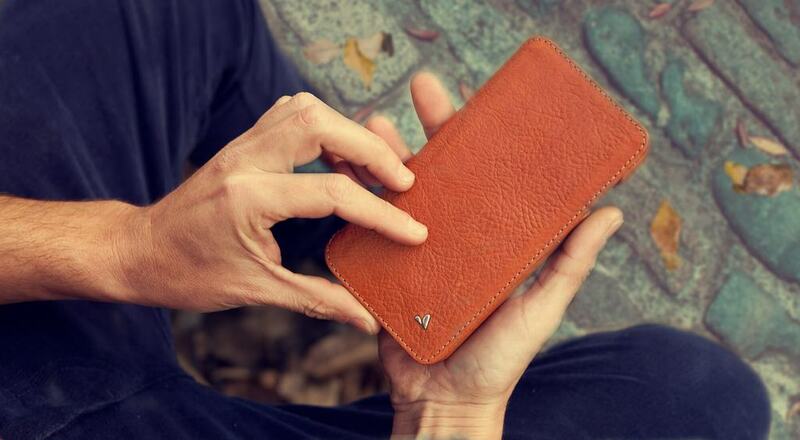 Outside: Premium Natural Veg-Tan Bridge Leather. 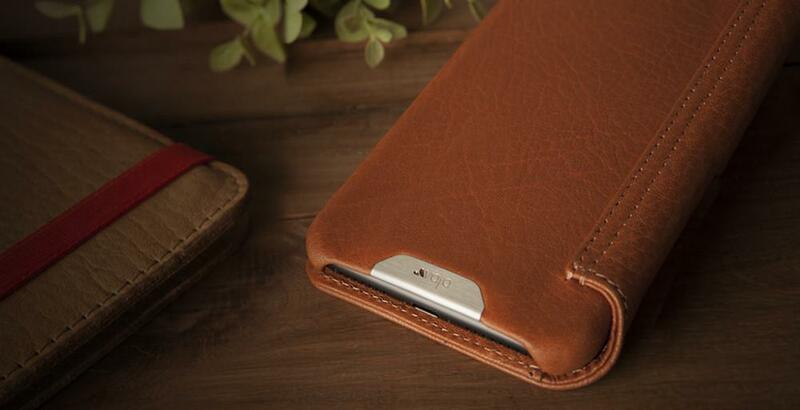 With an amazing soft feel and texture, you will find your iPhone 8 Plus Wallet case is offered completely in vegetable tanned Bridge leather, so versatile that changes its appearance as it ages differently with each customer's use. 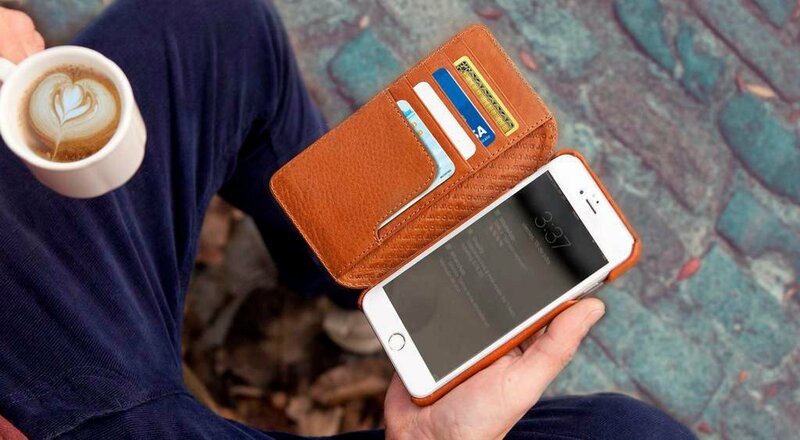 The Wallet Agenda for iPhone 8 Plus provides excellent protection for your new iPhone 8 Plus while it also works as a wallet. 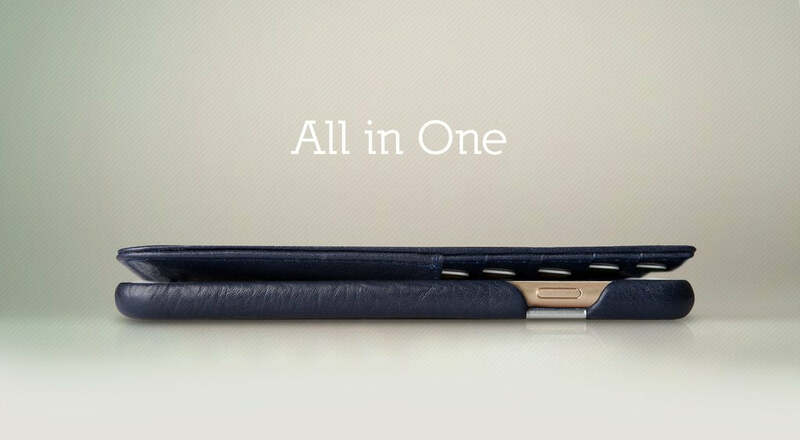 You will be able to carry around your iPhone and personal stuff all in one with still a quite slim design. It features 5 credit card slots, an extra multipurpose compartment that can also be used to store a couple of folded bills and a black-framed camera eyelet for better pictures under low light conditions. 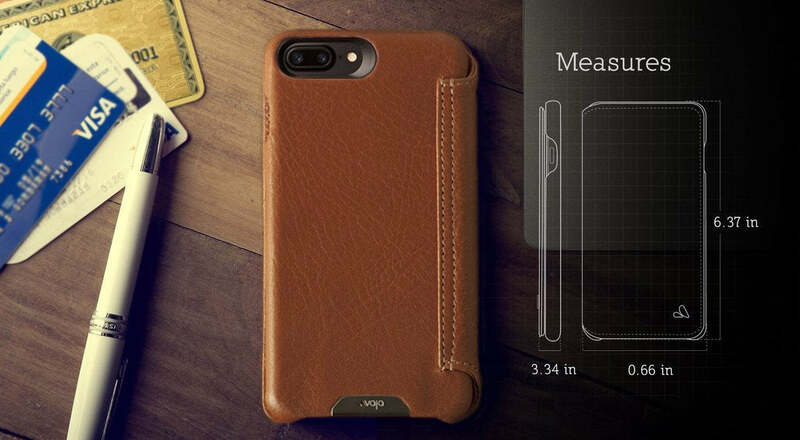 The Slim design of the iPhone 8 Plus Wallet case is Apple certified – Qi wireless charging compatible, it has RFID protection and can be used to carry your wallet and your iPhone 8plus in one single and elegant item. 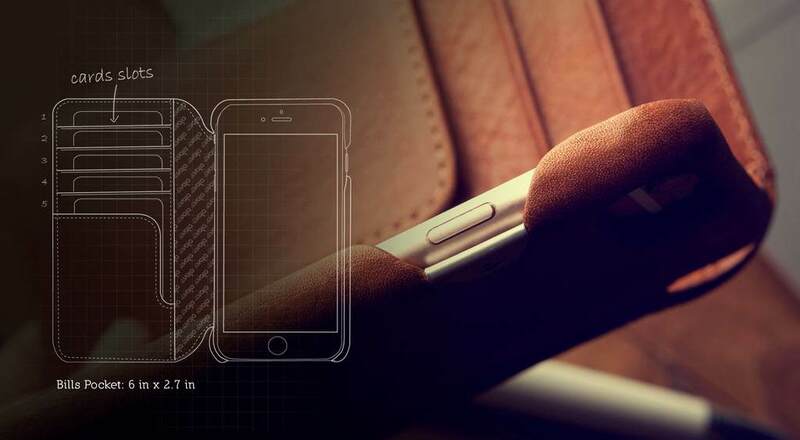 Every Vaja iPhone 8 Plus leather case is produced inside of our factory in Buenos Aires. No overseas mass production, ever. Just an incredible team of skilled craftsmen using ancient techniques combined with state-of-the-art technology. Handcrafted precision - that’s what Vaja is all about.